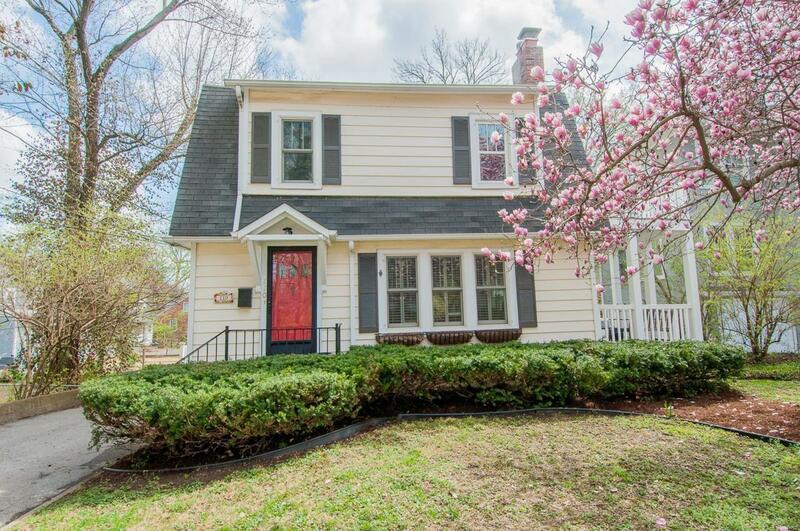 Updated home in the heart of Webster Groves! This 3 bed 1.5 bath home has been freshly painted and is move-in ready. Main floor features a spacious living room, separate dining, updated kitchen and family room lined with windows for lots of natural light. Kitchen has been nicely updated with granite counter tops, stainless appliances, lots of storage and also built-in desk area that doubles as a small office. 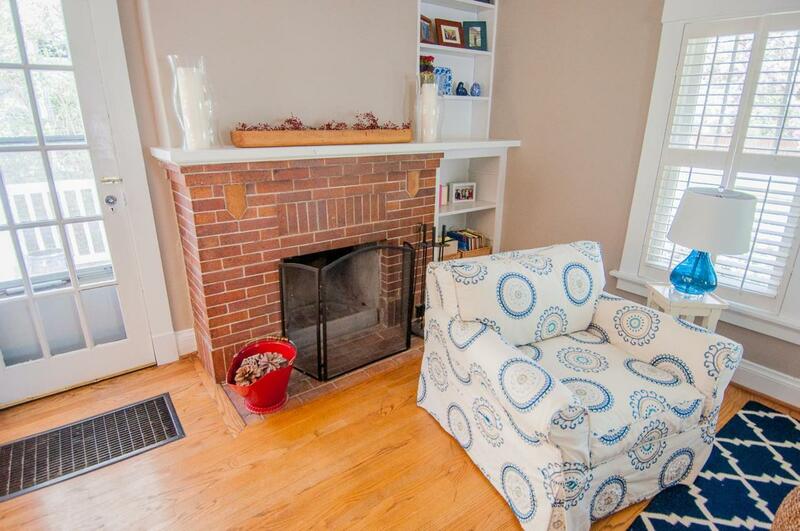 Main floor has hardwood floors throughout and the living room has a wood burning fireplace. 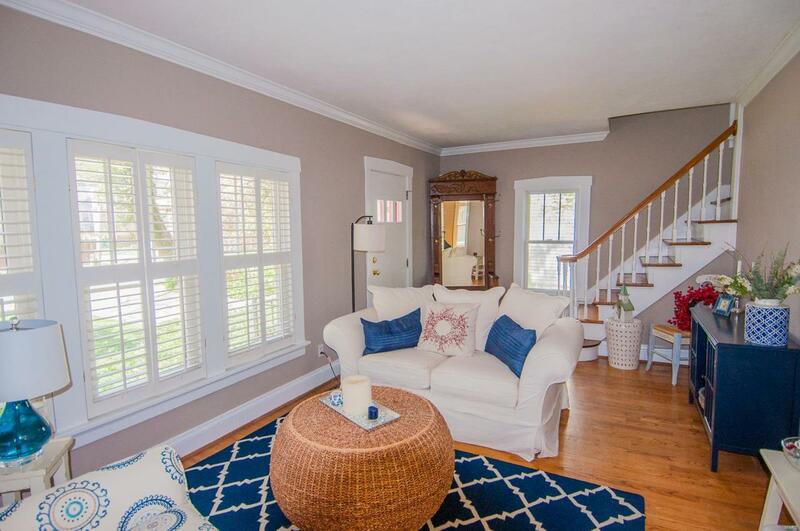 2nd floor features a large master bedroom that walks out to a balcony! There are 2 more guest bedrooms and a full bath with a jetted tub. House sits on a large lot that is 200 ft deep and fully fenced. Out back there is as oversized 1 car garage with plenty of room for storage and a large deck. Deck runs almost the entire south side of the house making it great for outdoor dining and entertaining. 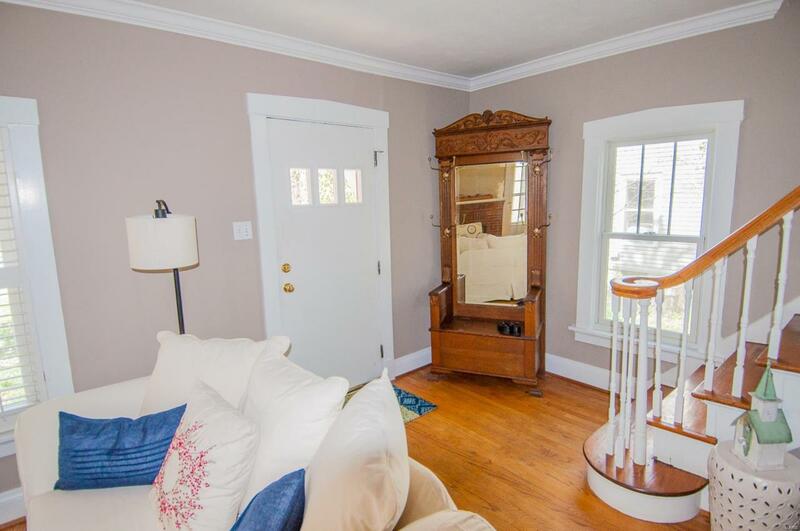 Home sits 2 blocks south of Lockwood and is very walkable to schools, restaurants and more!